United Nations (United States) – The UN Security Council on Saturday strongly condemned the “heinous and cowardly” murder of American journalist Steven Sotloff by Islamists and declared that ISIL must be defeated. Sotloff, 31, was beheaded by militants from the Islamic State of Iraq and the Levant (ISIL)in a video released Tuesday, two weeks after the similar video of US journalist James Foley’s killing was posted online. 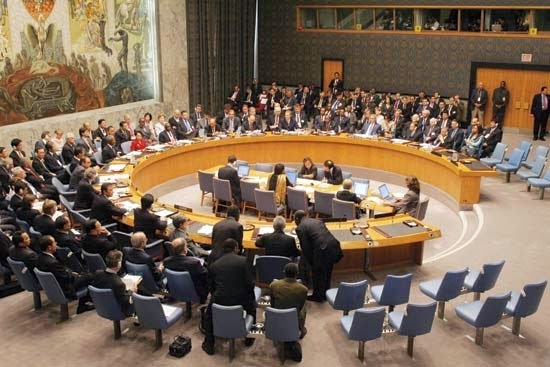 “The members of the Security Council stressed again that ISIL must be defeated and that the intolerance, violence and hatred it espouses must be stamped out,” said a unanimous statement from the 15-member council.